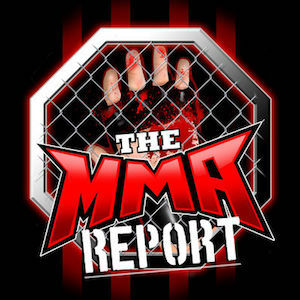 This week on The MMA Report Podcast, Jason Floyd talks about some of the hottest topics in MMA and has interviews with Tony Martin, Kali Robbins, Shane Campbell, and Pat Pytlik. Now before he gets to those interviews, Jason talks about some hot topics in the sport of mixed martial arts including Fabricio Werdum comments on USADA, Aaron Pico getting an opponent for his second pro fight, and Cody Garbrandt making an allegation about an incident during a training session involving T.J. Dillashaw and Chris Holdsworth. 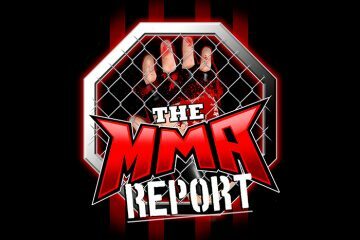 Then it’s on to the interview portion of the podcast as Jason chats with Tony Martin (22:36) about his fight next week at UFC Fight Night 116 against Olivier Aubin-Mercier. Along with discussing his upcoming fight, Martin talks about his upcoming move to Florida and where he may be training at in Florida. Up next is Kali Robbins (40:16), who is coming off a 42-second submission win at Invicta FC 25. She recaps the victory and talks about the changes she needs to make when it comes to her weight cut. 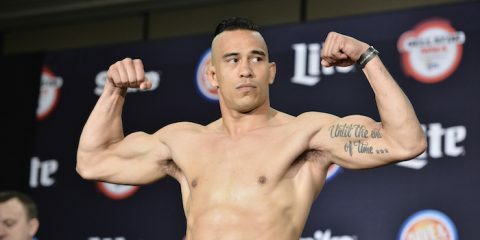 Following the conversation with Robbins, Jason turns his attention to Unified MMA 32 as he’s joined by Unified MMA lightweight champion Shane Campbell (50:35). Jason talks with Shane about his title defense on September 29 against Mike Scarcello and what the future hold from him. 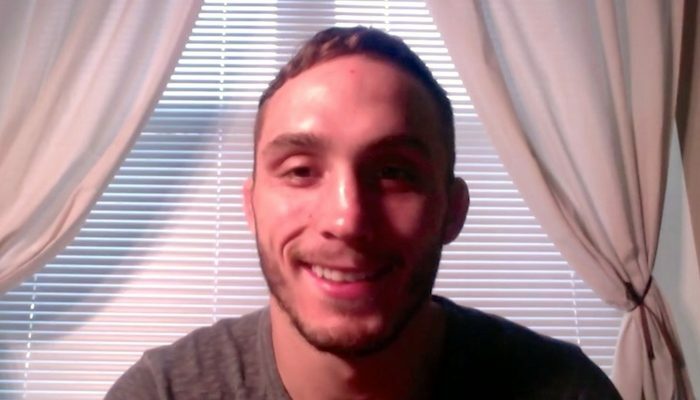 And in the final interview, Pat Pytlik (1:01:50) comes on to preview his matchup against Yannick Pare at Unified MMA 32 and what’s been going on in his preparations for this then.